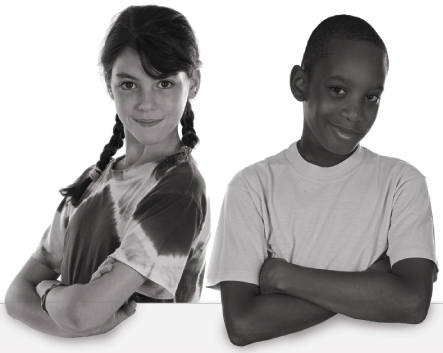 Parents separation or divorce, either recently or in the past. Difficulty adjusting to living in a new family. Any other family problems or changes. 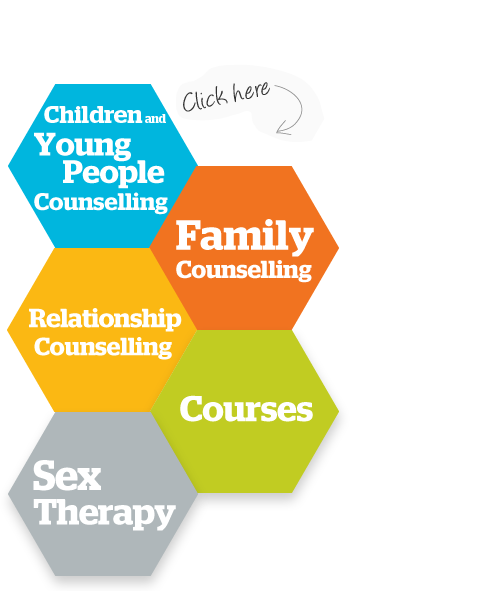 Our young people's counsellors have all received specialist training to work with young people. They will listen and help you to work out what is the best way forward, without telling you what to do. You can express how you feel in private; you will be listened to; you will have a chance to talk and work things out. This will be explained to you in your first meeting.